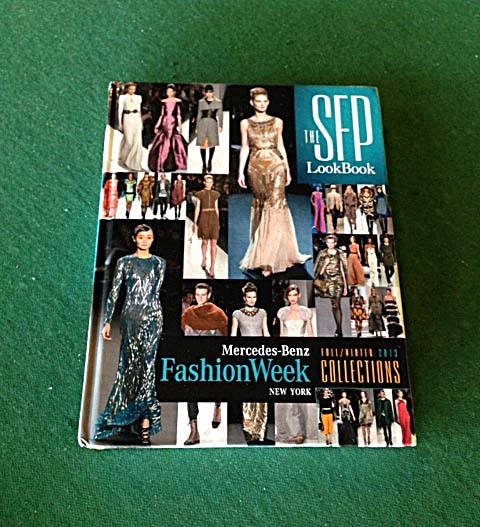 I was recently able to get my hands on this amazing book called ‘The SFP LookBook: Mercedes-Benz Fashion Week Fall 2013 Collections’ (recently published by Schiffer Fashion Press- an imprint of Schiffer Publishing, Ltd.), which highlights the Mercedes-Benz New York Fashion Week F/W 13 collections. 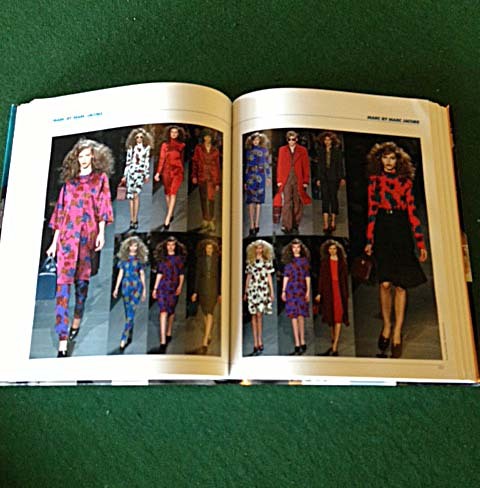 The author- Jesse Marth gives the readers a wonderful look into the collections of over eighty of the top designers during NYFW. We are provided with over 2,500 looks from the well-known designers, as well as emerging brands. 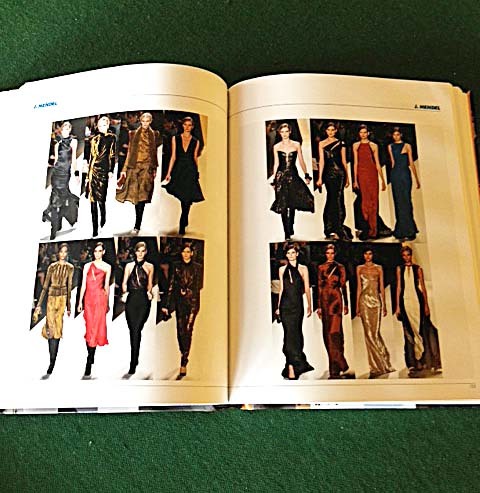 This comprehensive ‘fashion bible’, as I’d like to call it, has the designers going in alphabetical order and includes the designer’s name (which is very handy dandy) and then just draws you in with the photos of garments ranging from sportswear, menswear, formal wear and red carpet designs. You can also quickly reference the book for the season’s hottest trends. 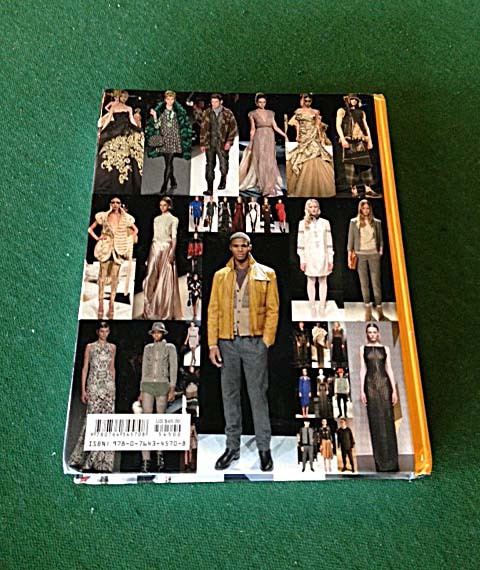 This is such a great reference book for students, stylists, bloggers and designers alike!